KNOWEB: A BLOGGER UNDER ATTACK ! A BLOGGER UNDER ATTACK ! You can delay in communicating good news, but not with bad one. Some times your reputation would be at stake. Last evening, as usual when I was sharing some content in my Facebook Timeline & Page, I got a chat message from a guy whose name I could not exactly remember with unusual question 'is this your video ?' Since I have YouTube channel where I uploaded around 6 or 7 videos of mine with insights on certain issues, I tried to open the link that guy sent me. Soon it had taken to a page of some obscene material. Immediately, I unfriend that guy, but it immediately created the same link automatically from my side and sent to half a dozen people in my friends list. I got responses the same way like I experienced. It almost spun my head. Immediately, I permanently turned off my ' chats' buttons and decided not to respond to any chats any more. 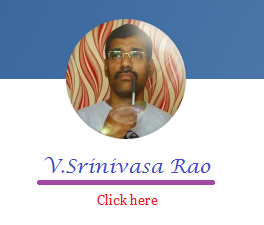 Friends are requested to use alternative means to interact with me through my twitter handle @tellmeknoweb. 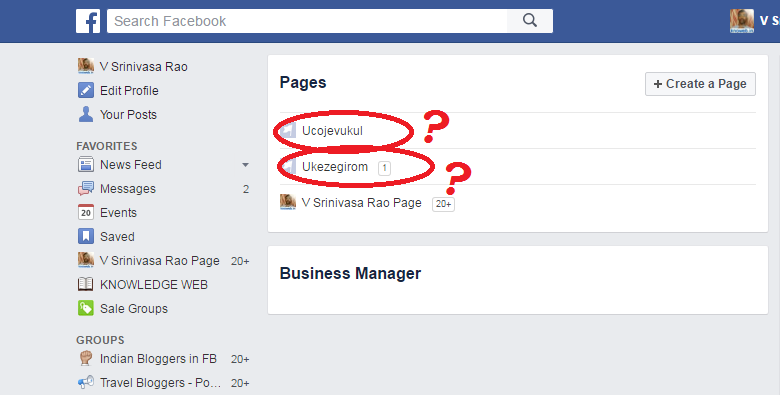 This may be a phishing attack, but luckily I have not put any valuable personal data in my FB profile. On internet, nothing is foolproof. Even the Google or Facebook servers are under constant threats of attacks by some software geeks when devil works on their minds. 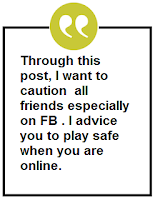 Through this post, I want to caution all friends especially on FB . 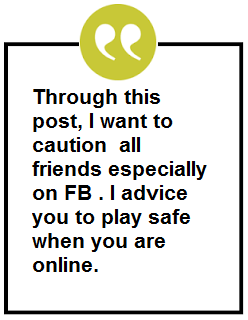 I advice you to be cautious when you are online. 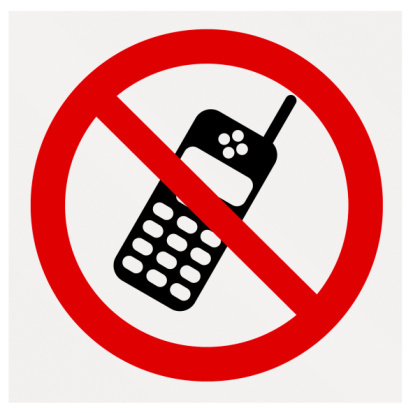 Unless situation warrants, it is better to turn off the chat in FB and turn on only when required . It is a safe measure, especially for girls and women who are on high risk zone. Due to all these reasons, I have not allowed my school-going daughters to have their own FB Accounts. So, the home point is, prevention is better than cure ! Note : I tried to report to Facebook my above problem, but could not succeed. Let anybody who are experts in computer field take up with Facebook on my behalf by above screenshot so that none of my friends in FB experience the same problem. Eagerly looking for somebody to help me at this crucial juncture and help me remove those two redlined links ! thanks for the info. hope someone will surely help u bcs i dont have much idea how to solve it. Thanks for sharing this information. This is how we can aware people.